You’ve been busy ticking off the long list of European delights and landmarks – Paris, London, Rome, perhaps the Alps, some tulip fields and a Fjord or two – so why not wind down by experiencing a place where life is lived at a slower pace? 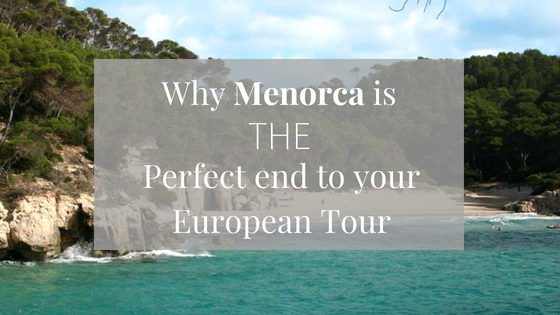 With great food, sleepy coves and the sun sparkling on the Mediterranean? 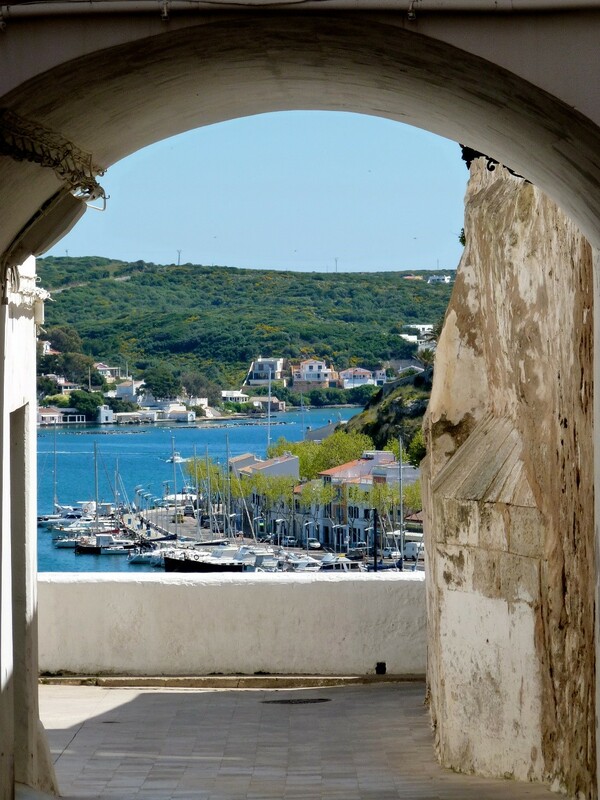 Spend a relaxing but unforgettable day experiencing this beautiful Mediterranean island from the sea. Nip in an out of picturesque Calas that can’t be reached any other way, dive into the warm waters, or perhaps work up the energy to snorkel or paddle-board… Menorca’s capital Mahon boasts the world’s second biggest natural harbour, much frequented by all kinds of watercraft, so find out for yourself why boating is such a popular pastime here. 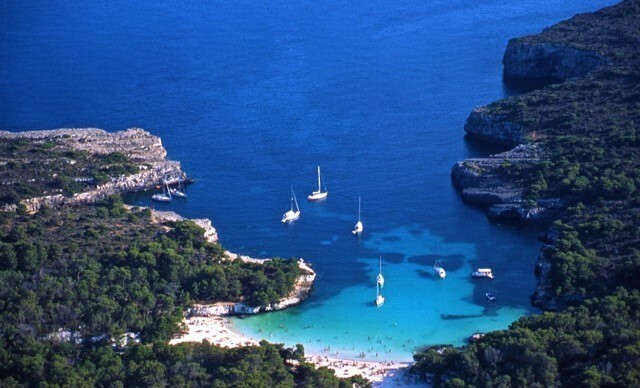 The Mediterranean way of life can truly be found intact on this smallest Balearic island, which is untouched by the excesses of Mallorca and Ibiza. The locals are friendly and helpful, understandably proud of their beautiful, clean and safe island, and visibly happy to be living in this delightful corner of the world – who could blame them! 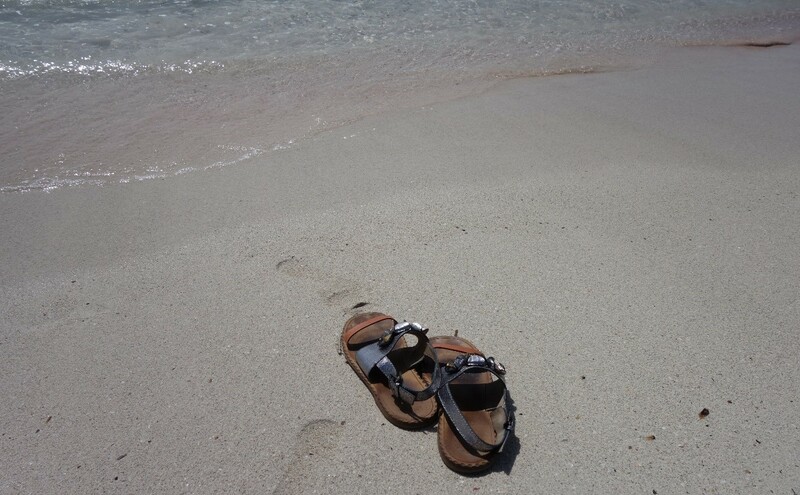 Menorca – truly a place to kick off your shoes at the end of a long trip!